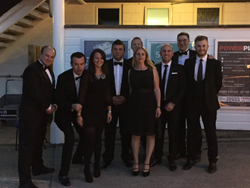 Members of Team Nasstar took part in the 16th annual EMC Silicon Cup sailing regatta for charity. 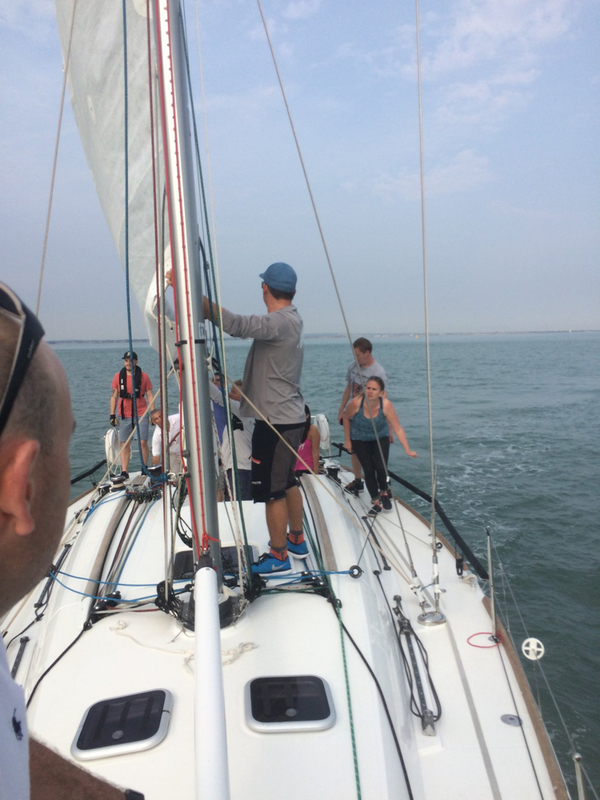 Nasstar PLC is proud to have taken part in the 16th EMC Silicon Cup, the IT industries biggest sailing event that takes place every year, starting from Cowes on the Isle of Wight. The EMC Silicon Cup is first and foremost a charity event, every year participating companies help to raise thousands of pounds for three very different, but incredibly worthwhile causes, each of which is focused on helping children. To date, the Silicon Cup has raised over £500,000 for the NSPCC, Jubilee Sailing Trust and Dreams Come True and Nasstar is very proud to have contributed towards raising such an awesome sum of money for very worthwhile charities. Representing Nasstar PLC at the event were members of the Modrus IT team, led by Jeremy Hamilton, helping him were Nasstar team members Shannon Johnston and Adam Gurney who were supporting as crew for the event. The whole team had a fantastic time, the EMC Silicon Cup is a fantastic team building event for sailors of any skill level and thought it was fantastic to be able to spend some time with the newest members to the Nasstar group of companies, the Modrus IT team and really get to know the people they are going to be working closely with in the future.